(Part of the Special Meetings - 2019 Spring series). Preached by Pastor Bobby Mitchell on April 7, 2019 (Special event). Preached by Pastor Bobby Mitchell on April 6, 2019 (Special event). Preached by Pastor Bobby Mitchell on April 5, 2019 (Special event). Preached by Pastor Bobby Mitchell on April 4, 2019 (Special event). 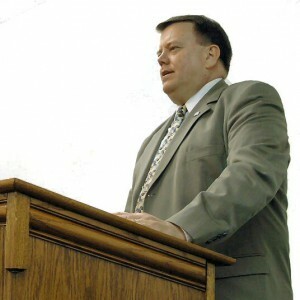 Preached by Pastor Bobby Mitchell on April 3, 2019 (Special event).